Providing more than just full day child care, the Child Development Program promotes active learning programs for children age 6 weeks to 5 years and has a vested interest in Hurlburt's future, our children. The physical environment protects children and supports a developmental program. Appropriate activities enhance the social, emotional, cognitive and physical development of children. An adequate number of adults are provided to protect the health and safety of children and provide a nurturing environment. Meals and snacks are provided and served in a pleasant way to meet children's nutritional needs and instill good eating habits. Parents are encouraged to be actively involved; staff and parents talk regularly about the program and the care of their children. Fees for this program are determined using a sliding scale based on total family income. In addition to full time care; hourly care and slot leasing may be available based on child absences from the program. 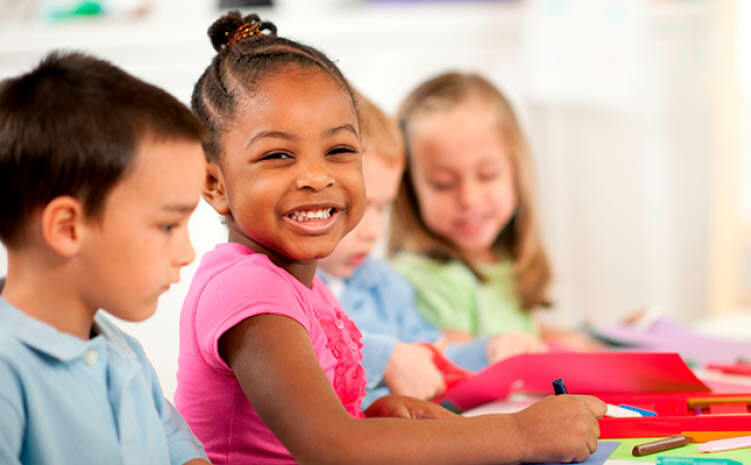 The CDC participates in the FL state funded Voluntary Pre Kindergarten (VPK) Program for children 4 years old and up. This program is available at CDC Main for full-time patrons and available in the Part-Day Enrichment Program providing 15 hours of VPK classroom instructions each week during the school-year. The CDC provides free child care to eligible families one Saturday a month for the Give-Parents-A-Break program sponsored by the Air Force Aid Society. For more information on this program contact the AFRC at (850) 884-5442.